A federal procurement official was told by the RCMP roughly two years ago that he also was a suspect in the same investigation into the alleged leaking of cabinet secrets which had ensnared Vice-Admiral Mark Norman. 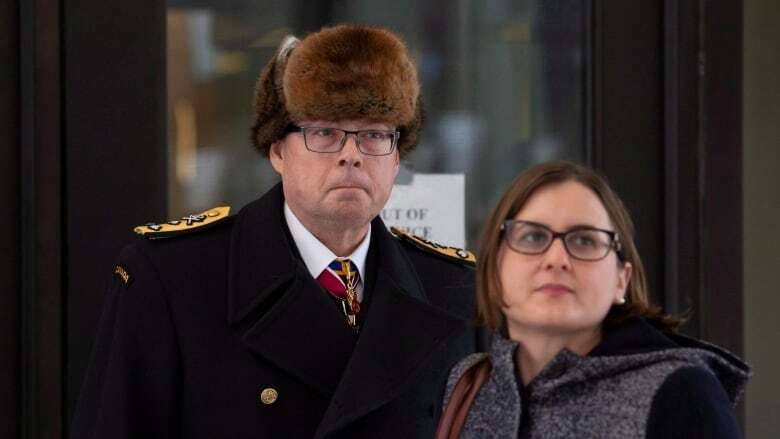 A federal procurement official charged with breach of trust was told by the RCMP roughly two years ago that he also was a suspect in the same investigation into the alleged leaking of cabinet secrets which had ensnared Vice-Admiral Mark Norman. Matthew Matchett's lawyer, Matthew Day, revealed that fact in court Tuesday as a date for a preliminary hearing was set in an Ontario Court of Justice. "We've been waiting for two years for the other shoe to drop," Day told the court. "Disclosure seems to have been ready in August 2018. We received it in February approaching the two-year anniversary of when our client was informed he was a suspect in this matter." Prosecutors have disclosed — in Day's words — a "voluminous" number of documents, but "we don't have it all yet." Plamondon said she wanted it on the record because of the Supreme Court of Canada's requirement for a speedy trial. "There's something ironic, I suppose, about the discussions being made at a confidential pre-trial conference being put on the record … considering the nature of these charges," he said. Both Matchett and Norman are accused of leaking cabinet secrets related to the Liberal government's discussions surrounding a $668-million project to lease a supply ship to the navy 3½ years ago. Norman's case is expected to go to trial this summer. His lawyers have alleged political interference, alleging that the Privy Council Office was directing the prosecution — likely at the behest of the Prime Minister's Office. The issue of access to federal government documents has dominated pretrial hearings in the Norman case where his lawyers have been fighting since October for internal emails, texts and other messages between the Prime Minister's Office and the Privy Council Office. 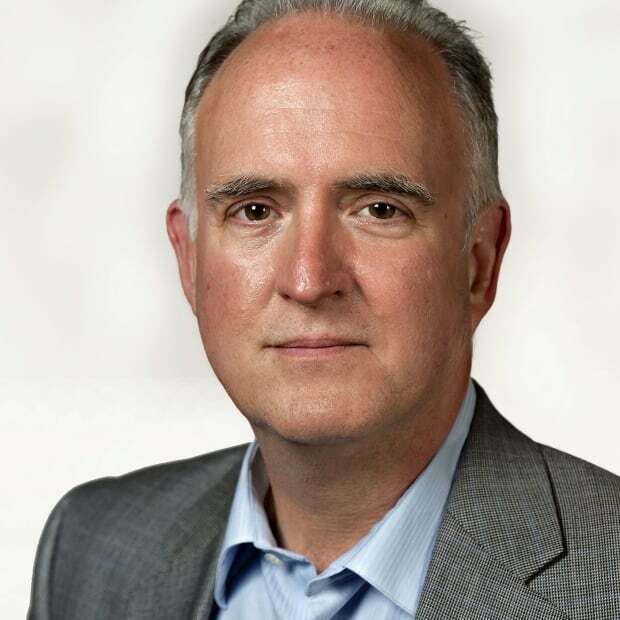 The search included issuing subpoenas earlier this winter for documents belonging to Prime Minister Justin Trudeau, his former principal secretary Gerald Butts, Katie Telford, the prime minister's chief of staff and Privy Council clerk Michael Wernick, among others.